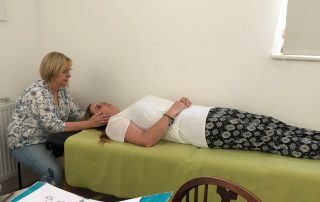 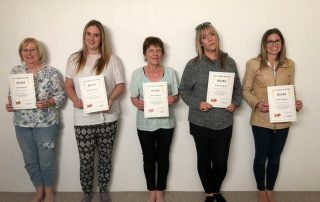 Reiki Training Level Two is when you will use what you have already learned in level one, be introduced to the sacred symbols and their uses and learn how to connect these to your healing practise in a more specific way. 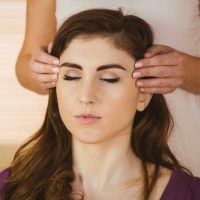 Reiki Training Level Two is when you will use what you have already learned in level one, be introduced to the sacred symbols and their uses and learn how to connect these to your healing practise in a more specific way. 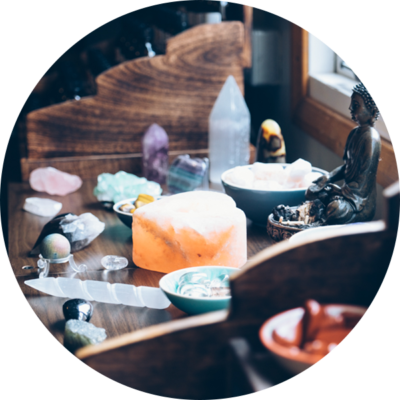 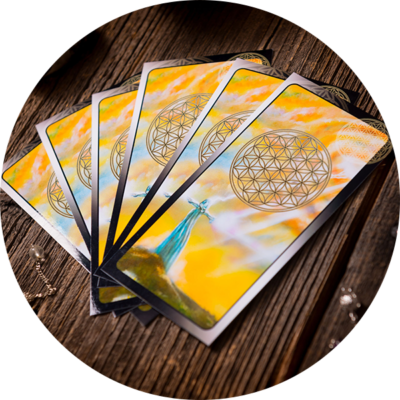 You will learn how to make your healing sessions personal and also how to send healing to people over space and time. 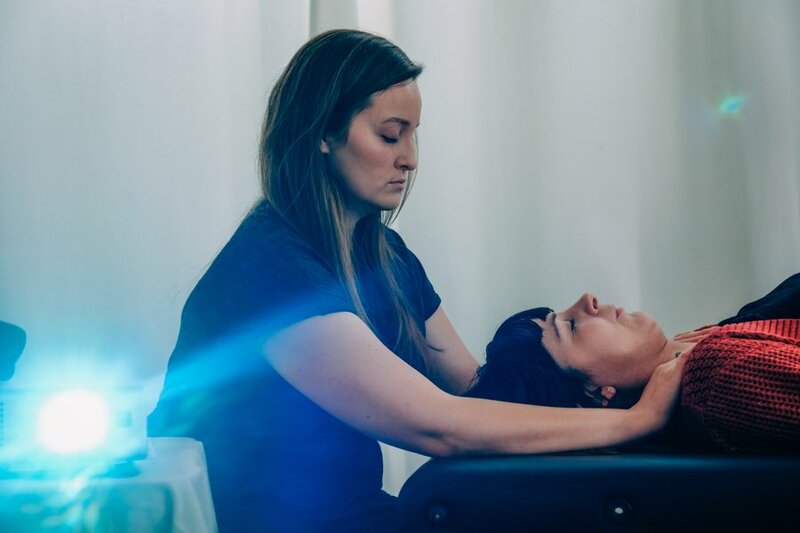 At this level you will also receive your Reiki Level Two certification which will enable you to get professional liability insurance to begin working with clients. 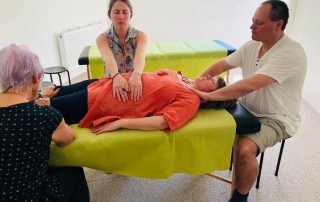 As with level one you will also take part in a sacred ceremony to gift you the Level two breath of the Masters and take some practical time as a group to learn hands on under supervision. 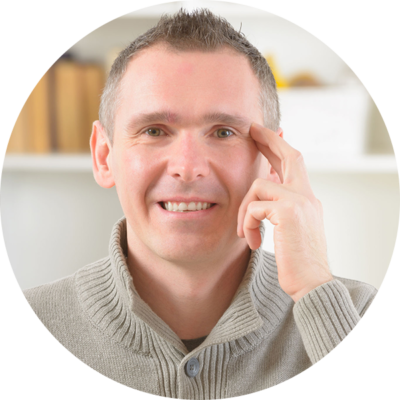 In this time you will have a opportunity to ask any questions you may have to build your confidence so that when you leave the training you are ready and raring to go. 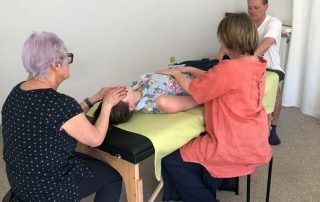 As with all of the training I offer places are limited for you to have the correct support available within the group as you learn. 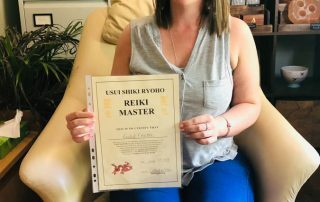 As your Reiki Master I am always on hand to support you as you learn and this continues after the training so that I may help you with anything that comes up as you transition into finding your way with this wonderful gift. 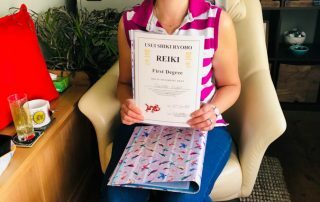 We also organise Reiki Shares for the training groups so you may come together and practise while you build your confidence (as well as have the benefit of the healing in the session). 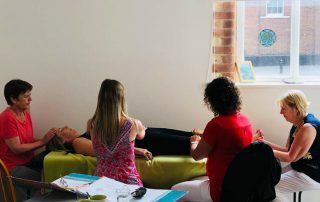 Dates are offered via our facebook page and monthly newsletter so do sign up to be kept updated. 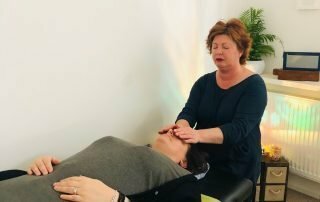 What is included in Level Two Reiki Training? 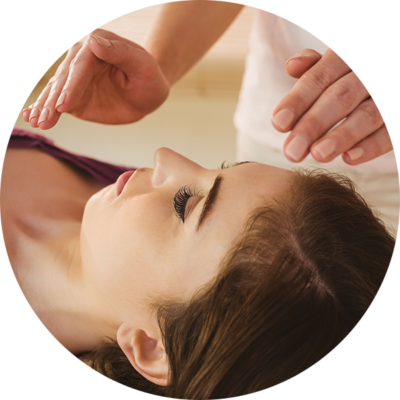 On the day we will enjoy teas and coffees on arrival and over the day learn everything you need to become a Certified Reiki Practitioner. 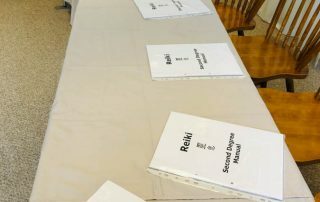 Lunch is included (please let me know if you have any specific dietry requirements) as are all notes on the information given on the day. 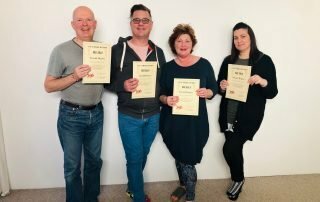 This way you can really get involved in a very practical way which I have found helps my clients to learn much more effectively. 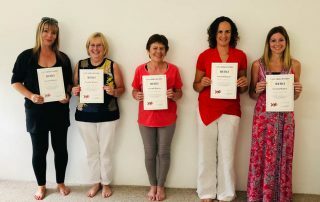 Thank you Cathy my Guru!